A beautiful yard starts with the right plan, not to mention smart advice! 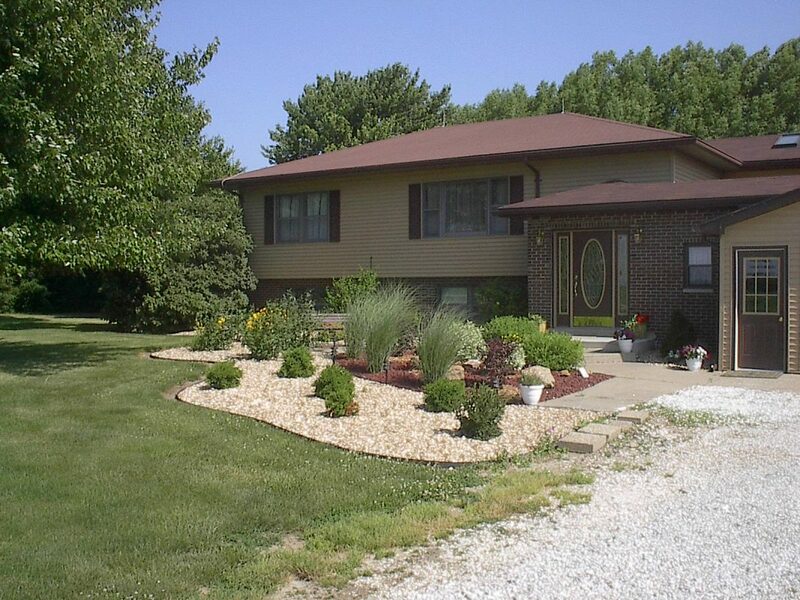 Since 1939, Bergman Nurseries has provided the Quincy, IL area homes and businesses with creative ideas to suit any size yard or budget! 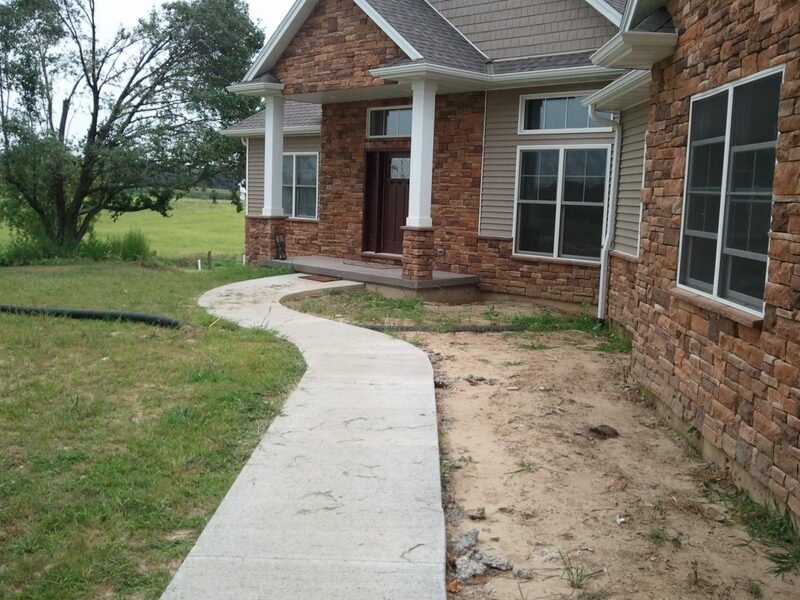 We are full-service, landscape professionals who treat every project as if it were our own. Our staff offers years of experience and genuine enthusiasm, so you will enjoy the natural beauty of your great outdoors, season after season! We understand that a home and its value can be significantly improved with landscaping designed to complement your property. 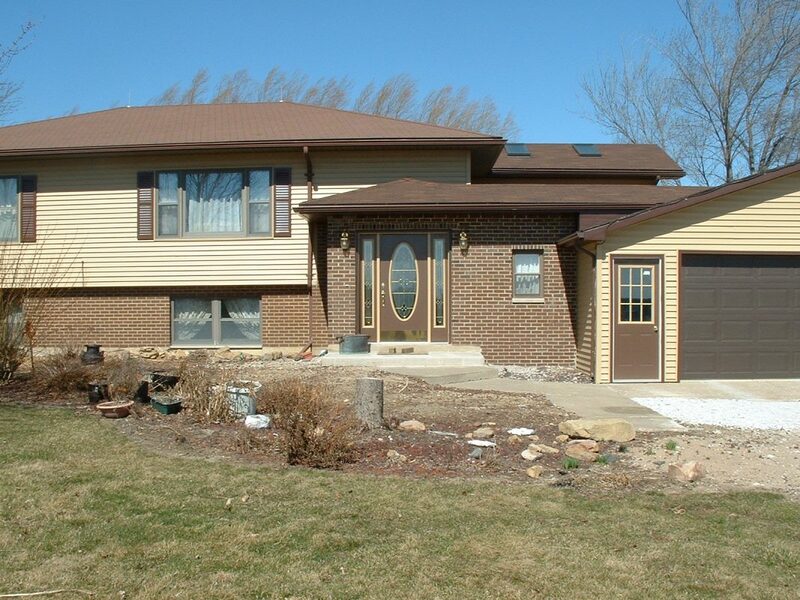 Take a dream for your space and trust Bergman Nurseries, the best landscaper in Quincy, IL, to deliver. 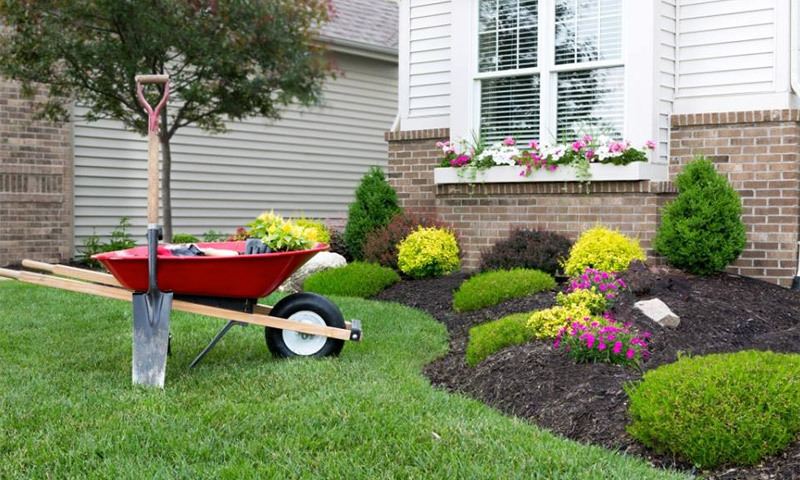 We’ll begin your landscaping journey with a free consultation and estimate. 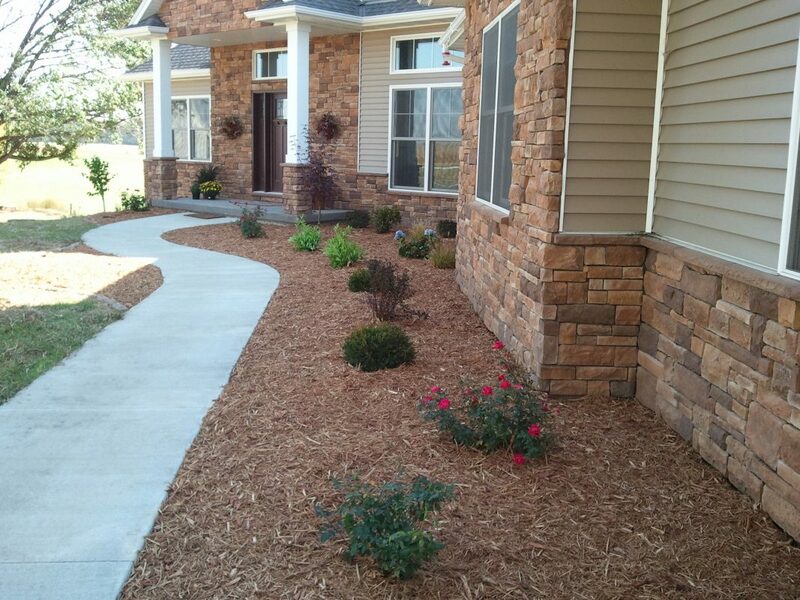 Professional landscaping can make all the difference … let us show you how!